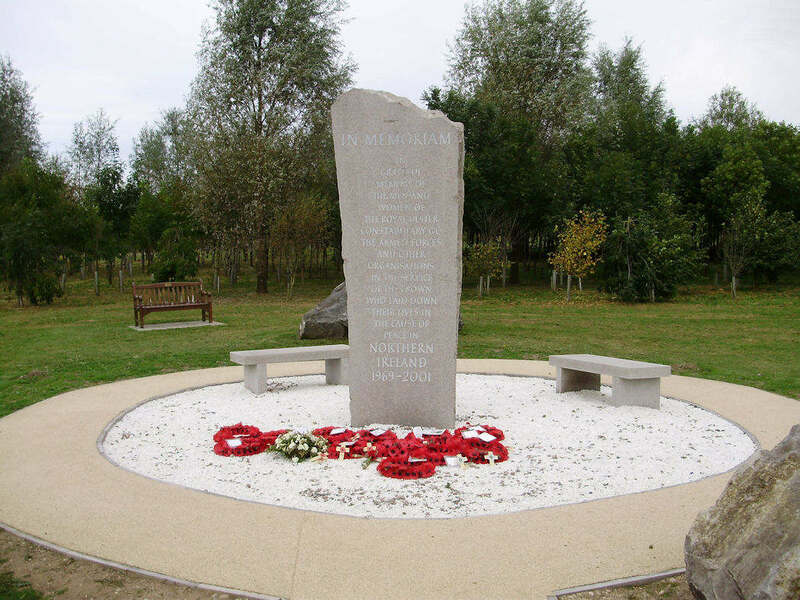 The Memorial Reads: "IN MEMORIAM - IN GRATEFUL MEMORY OF THE MEN AND WOMEN OF THE ROYAL ULSTER CONSTABULARY, GC, THE ARMED FORCES, AND OTHER ORGANISATIONS IN THE SERVICE OF THE CROWN WHO LAID DOWN THEIR LIVES IN THE CAUSE OF PEACE IN NORTHERN IRELAND 1969-2001". 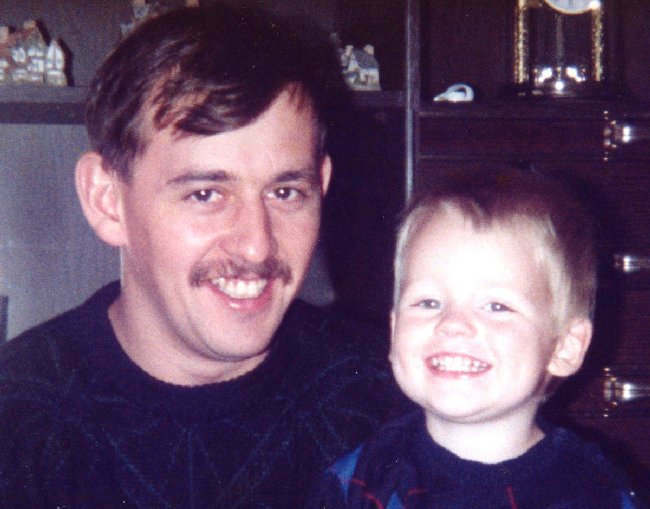 Please also remember Kingsmen: Stephen Roy Beecham, Vincent John Paul Scott, David Andrew Sweeney, Paul Desmond Worral; Civilian Patsy Gillespie; and Irish Ranger Cyril Smith, who all also died on 24th October, 1990. The Kings Regiment Memorial at the Palace Barracks in Northern Ireland. Kings Thread for the Lads. 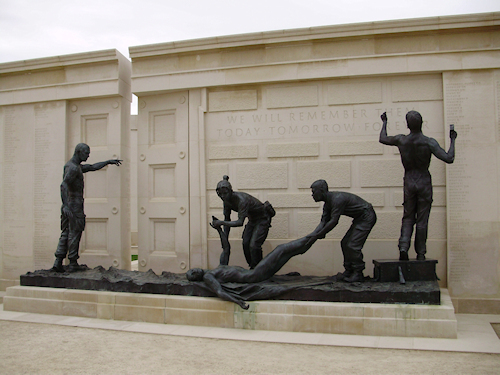 The King's Regiment Memorial in St. John's Park, Liverpool. The Northern Ireland Veteran's Association Thread. 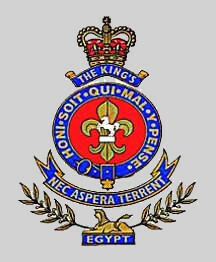 The King's Regiment Wikipedia Article. © Graham Hague, 2016/2017/2018. Go to top of page.